Thanks to the latest Bixby update, when you disable Bixby, it completely disables the physical Bixby button on your Galaxy phone. Believe me, this is huge news. 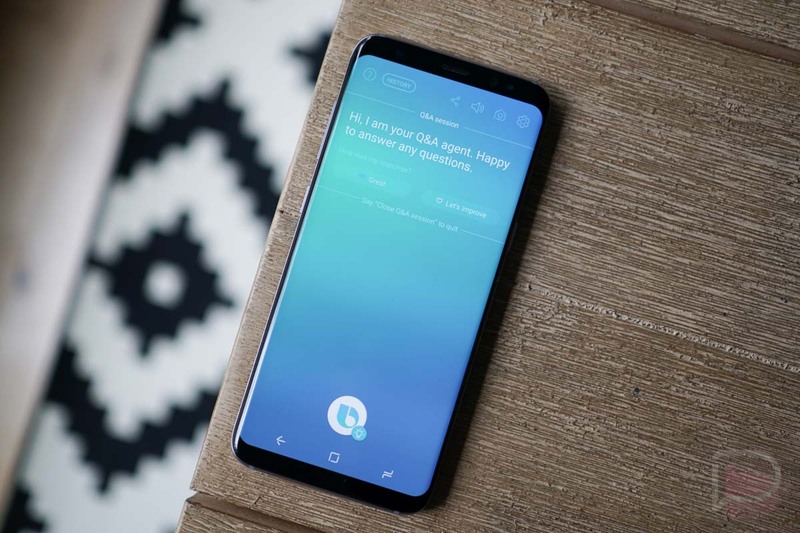 In September, Samsung rolled out the ability to disable Bixby, but sadly, the Bixby button still functioned to open up Bixby Voice. With this update, when you disable Bixby, the Bixby button won’t respond in any way should you press it on purpose or by accident. It’s November and we’re still talking about disabling Bixby, but with this update, let’s hope we don’t have to ever again.